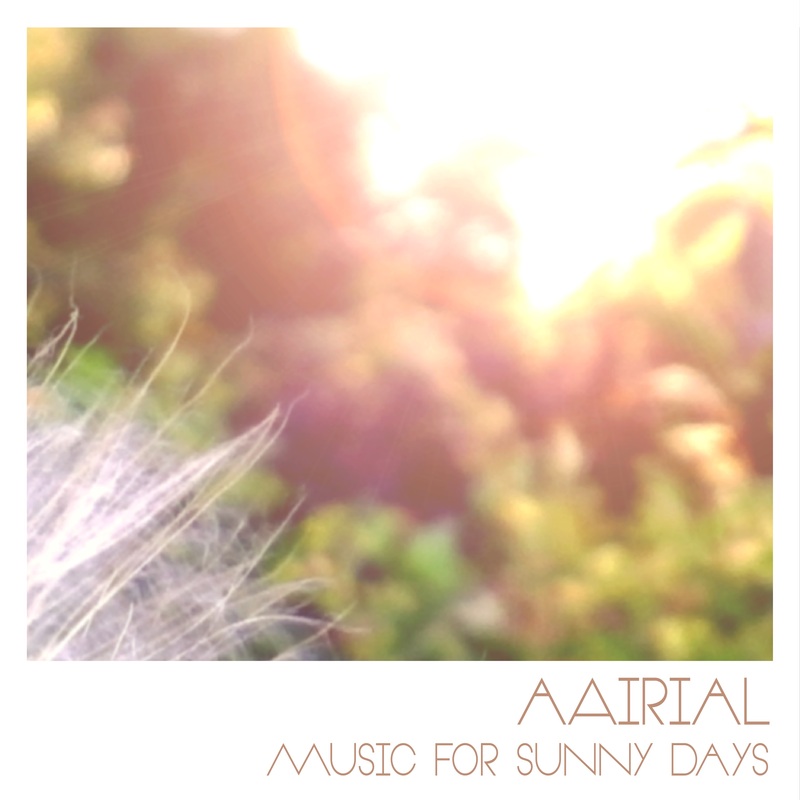 aAirial, our resident minimal maestro, makes a welcome return to Kahvi with his spring inspired EP ‘Music for sunny days’. Seven tracks of gentle electronics and minimal sounds, describing that time between winter and spring when the sun gradually makes an appearance. Subtle beats and delicate melodies echo throughout. Something gentle to ease us towards summer!